Funny Boy Ricky Hacking is on the rise — and has been since he was a kid. He worked as a “short lived” paperboy. In high school, he worked at a bakery (“I was a bit of a doughboy”). In college, he was a standup comic. (No joke!) And after school, he got hired at Logoworks, which was later acquired by HP — leading to jobs as director of training and then marketing manager for the global giant. After HP, Hacking raised the game and moved to Elevate, a promo products company. 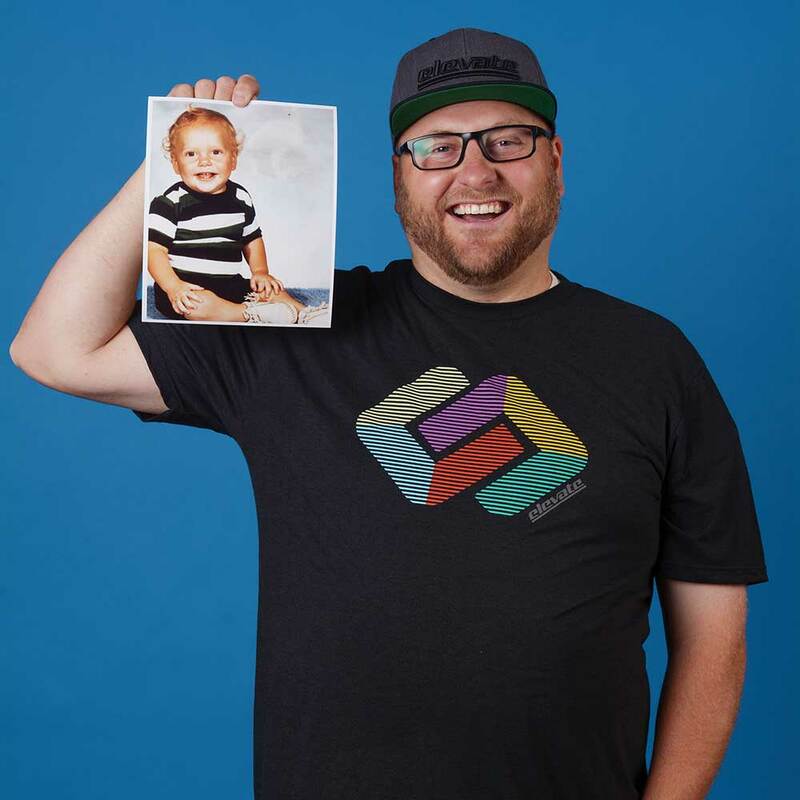 Since joining the team, Elevate has worked to revolutionize the corporate branding world, landed on the Inc. 5000 and won numerous advertising awards.